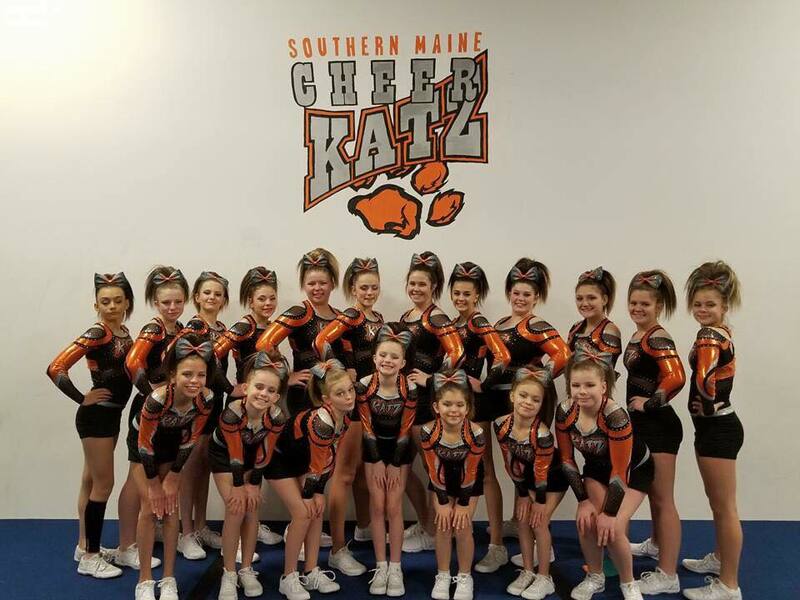 Southern Maine Cheer ﻿is a recreation & competitive cheerleading, dance and tumble program for kids in Southern Maine & located in Sanford, ME!!! SMCK is open to Ages 3-18! Season 6 is HERE & we've got an option for EVERYONE! We have teams & classes for Ages 3 to 18! Southern Maine Cheer is proud to announce that we are now an affiliate program of the Sanford Recreation Department!